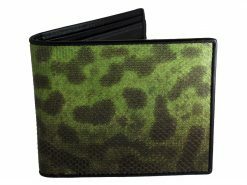 Funky Wallets for men with stingray and Snake. 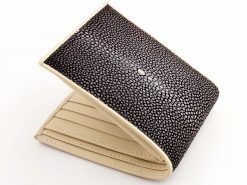 Our “Signature Series” just gained a new member, a grey snake skin and charcoal stingray wallet and what a looker she is. 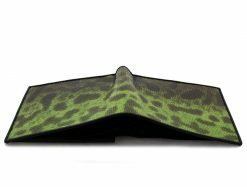 With so many amazing skins sometimes it can be hard to choose an exotic wallet. 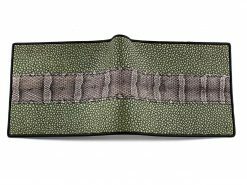 That’s where we’ve just made your life that little bit simpler. 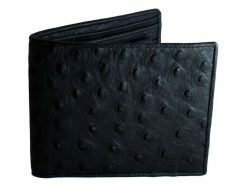 Why have one when you can have two with these funky wallets. 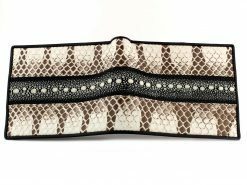 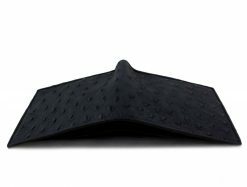 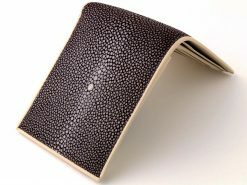 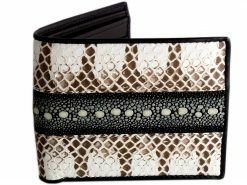 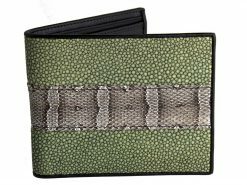 With a central band of cool snake skin bordered with twin bands of sleek stingray skin, do funky wallets for men get much more exotic than this?